Lotus - I Say Ding Dong Shop - Buy Stickers, Decals & Unique Automobilia. Camel Team Lotus Cut Vinyl Sticker. 6". Camel Team Lotus Square Sticker. 4". Caterham Super 7 Self Adhesive Car Badge. Silver or Gold. 60mm. 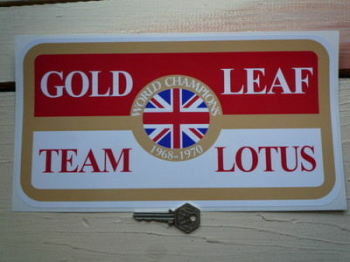 Gold Leaf Team Lotus Face Stick Window Sticker. 5". 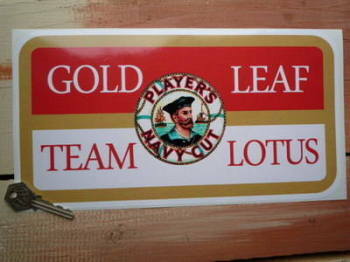 Gold Leaf Team Lotus Player's Navy Cut Sticker. 6" or 12". Gold Leaf Team Lotus Player's Navy Cut Stickers. Set of 4. 1". 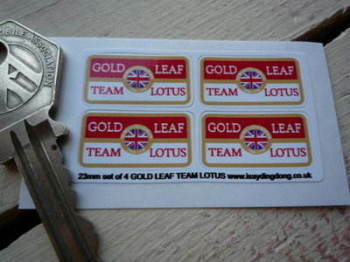 Gold Leaf Team Lotus Stickers. 12". Gold Leaf Team Lotus Stickers. 17.5". Gold Leaf Team Lotus Stickers. 6" or 7.5" Pair. 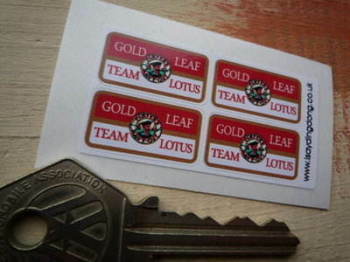 Gold Leaf Team Lotus Stickers. Set of 4. 1". Gold Leaf Union Jack Team Lotus Sticker. 16.25". 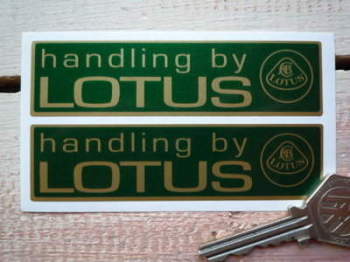 Handling By Lotus Gold & Green Stickers. 4" Pair. 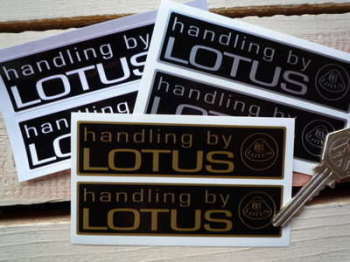 Handling By Lotus Stickers. 4" Pair. John Player Cut Text Sticker. 8" or 10". 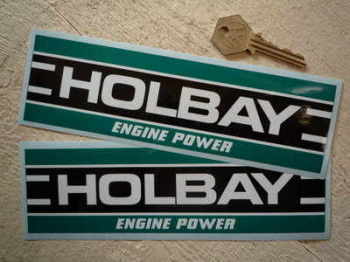 John Player Special Cut Text Sticker. 8". John Player Special Garland Circular Stickers. 2.25", 4" or 6" Pair. John Player Special Garland Square Stickers. 3" or 5" Pair. John Player Special Half Garland Circular Stickers. 2.75" or 4" Pair. 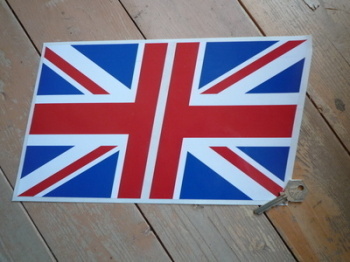 John Player Special Half Union Jack Stickers. 5.5" Pair. John Player Special JPS Black & Beige Circular Stickers. 2.25" Pair. John Player Special JPS Garland Cut Vinyl Sticker. 15"
John Player Special JPS Garland Cut Vinyl Sticker. 8". 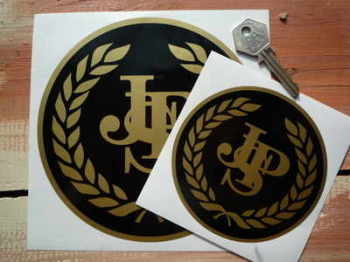 John Player Special JPS Logo Cut Vinyl Sticker. 15". John Player Special JPS Logo Cut Vinyl Sticker. 3", 3.5" or 6". 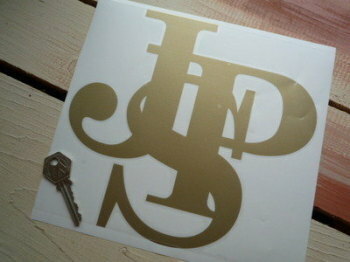 John Player Special JPS Logo Cut Vinyl Sticker. 8.5". 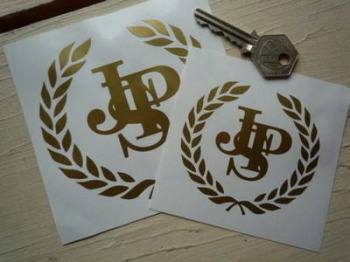 John Player Special JPS Logo Cut Vinyl Stickers. 1.5" Pair.